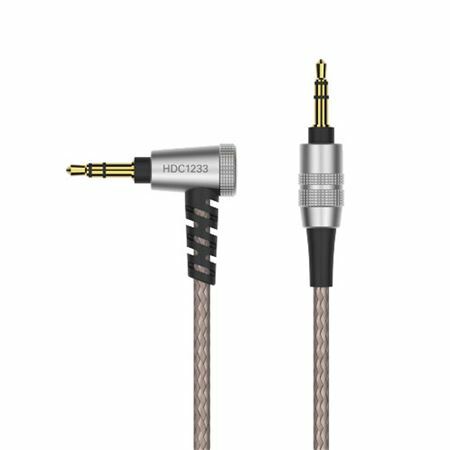 Order your Audio Technica AUD HDC123312 3.5mm Headphone Cable for MSR7/WS1100/SR5 from AMS and enjoy 0% Interest Payment Plans, Free Shipping, Free Extended Warranty & 45 Day Money Back Guarantee. 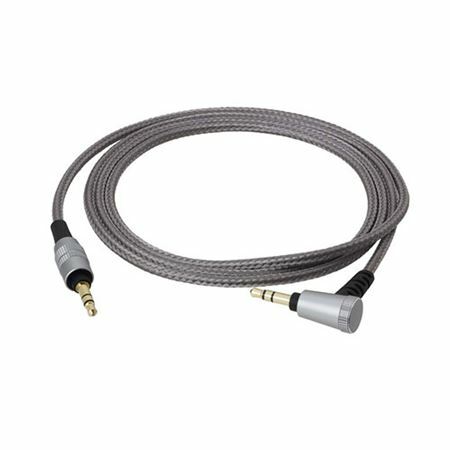 The HDC123312 is a high-quality replacement cable for Audio Technica headphones including ATH-MSR7, ATH-WS1100 and ATH-AR5. 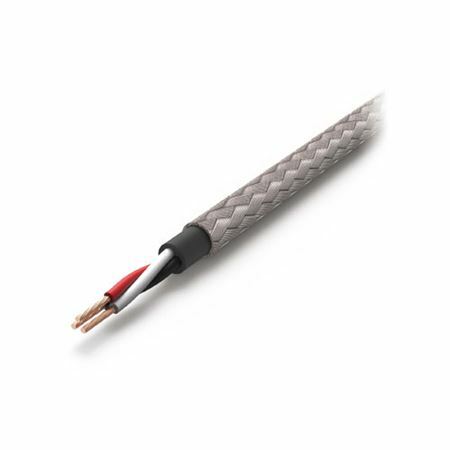 Dual gold-plated stereo 3.5mm (1/8-inch) connectors, annealing silver plated copper wire and cloth-wrapped sheath make this a truly pro-grade cable.